The Original Placard Label Holder, featuring Hold & Release Technology®, allows labels to be easily applied and removed hundreds of times with minimal surface degradation. This innovative product line – ideal for reusable packaging, racks and shelving – is available in multiple sizes, styles, grades, and colors. 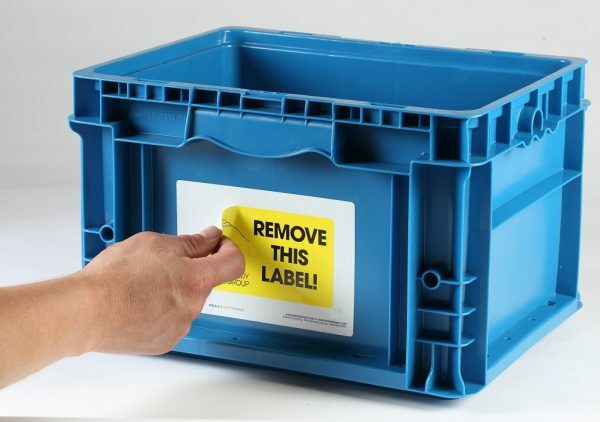 With a 99.999% success rate, it is the only labeling system in the industry guaranteed to perform.